Dr. Daniel Friedmann details trailblazing outcomes during AAD reveal. Alma Lasers, Inc. enthusiastically unveiled the North American debut of BeautiFill during the 2019 American Academy of Dermatology in Washington, D.C. Over 150 dermatologists, practice managers, aesthetic professionals and media attended the launch celebration at Touchstone Gallery and were treated to an exceptional presentation by Daniel Friedmann, M.D., FAAD, a board-certified dermatologist at Westlake Dermatology & Cosmetic Surgery in Austin, TX. Dr. Friedmann shared BeautiFill outcomes with attendees, who were buzzing about the predictable, lasting results. 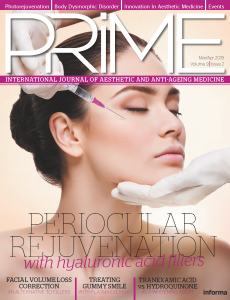 BeautiFill the first laser-basedall-in-one fat transfer system that opens up new revenue streams for physicians as well as answers growing patient demand for combination treatments, reduced office time and a more natural, longer-lasting alternative to fillers. BeautiFill is the first laser-based system designed to optimize the process, time and quality of autologous fat transfer for complete aesthetic contouring. The revolutionary technology address two major patients needs in one easy appointment: BeautiFill is an effective method for fat reduction for body contouring as well as for restoring volume loss on the face and body. BeautiFill’s closed-loop fat transfer capabilities combines laser, aspiration, processing into one simple step reducing procedure time while optimizing the entire fat transfer process with the least amount of adipose disruption. 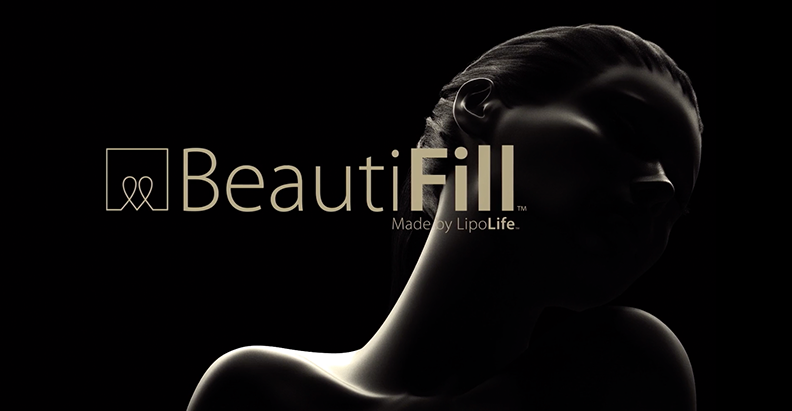 One unique element of BeautiFill is its proprietary conical tip laser fiber encased in a glass sheath that diffuses the power density to protect the adipose and allows the energy to be distributed in a 360-degree radius for efficient detachment of fat for simultaneous aspiration. In a controlled study, BeautiFill resulted indicated greater cell viability, along with heightened fat quality and double the consistency for greater predictability over mechanical liposuction. Alma Lasers is a global innovator of laser, light-based, radiofrequency and ultrasound solutions for the aesthetic and surgical markets. For more information visit the company’s website: http://www.almalasers.com/us/.